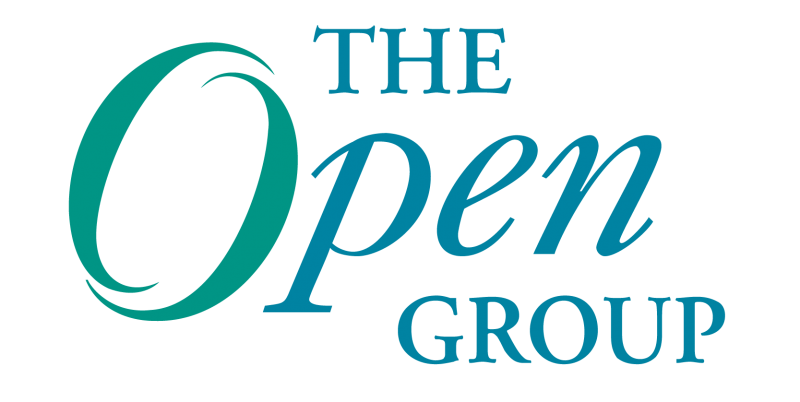 Stuart Boardman previews The Open Group Cannes Conference. The key to successful enterprise transformation lies in understanding the infrastructure of complete ecosystems. Drivers of change, goals of transformation, and factors of influence – these are only a few components essential to innovative (even emergent) transformation. We have moved from monolithic systems to client-server to tiered architectures. With SOA comes the truly distributed architecture. And with Cloud Computing and SaaS, we are moving to “Globally Decentralized/Distributed Architecture”.